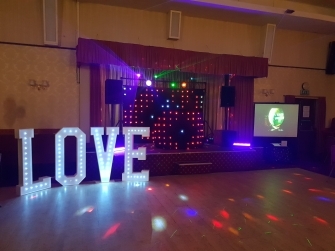 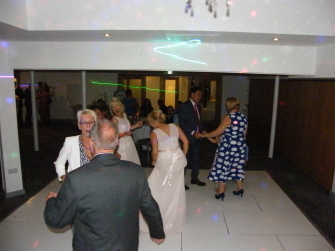 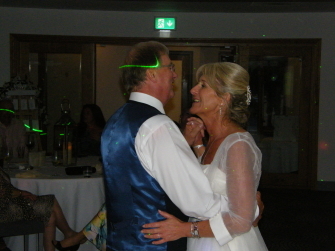 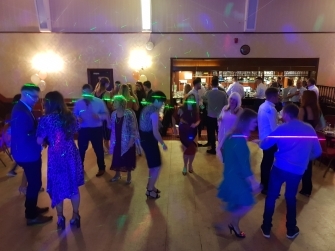 I am an experienced Wedding, Party & Birthday DJ based in Southport that uses Premium professional equipment. 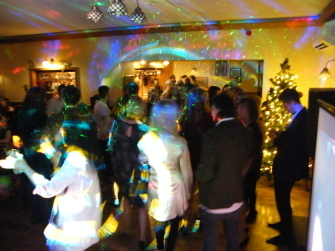 I cover all areas of the North West of England. 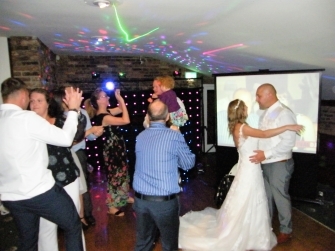 There are two main packages to choose from that will wow your guest with high definition sound quality and light show. 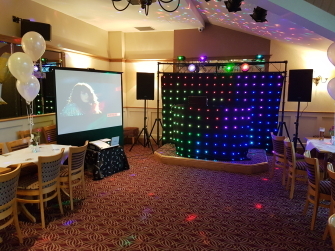 With over 20 years of experience.